Starting a business is one of the most exciting and challenging things you can do. But, with so much to think about, many people just don’t know where to start. Informi has put together an action plan to help you get your business up and running – and a free ebook to refer to along the way. Infographic resumes are perfect for bringing to interviews, publishing on your site or social media pages and attaching to email applications. 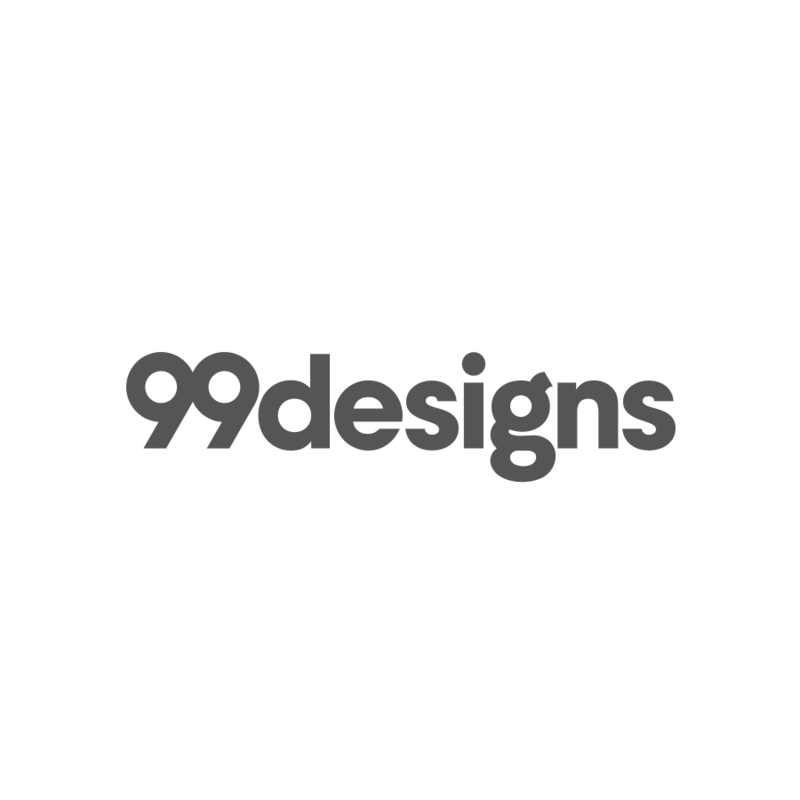 If you aren't a designer by trade, How can you create an infographic resume that will impress? Easy: start with an infographic resume template. Sage have created a guide on what a Business Model Canvas is and how it can be used as a planning tool to supplement a full business plan. The visual also offers tips on how to fill out your own template, so you can start to create a plan that builds from your value proposition. 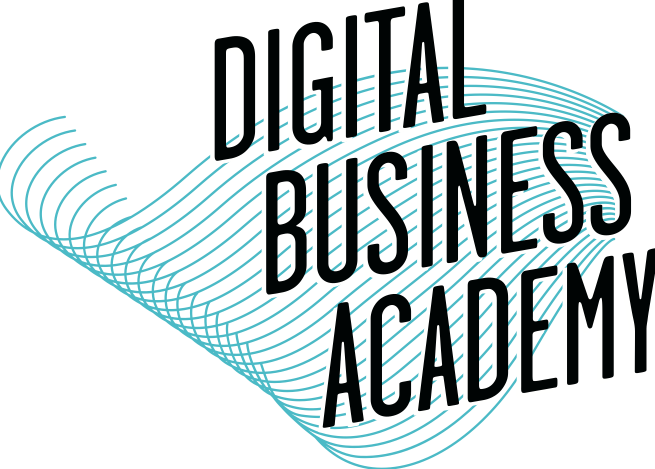 Join over 20,000 entrepreneurs gaining the skills to start, grow or join a digital business. Small business advice website covering a wide range of startup topics from business ideas to global expansion. Additional article available about studying and starting a business. If you are starting a business in Portsmouth, you have come to the right place! 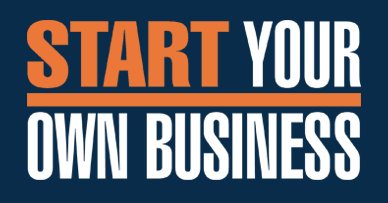 Start Your Own Business in Portsmouth contains free resources and information that will help you get your new venture off the ground. It also highlights local organisations who offer friendly business advice and services that you need. Almost everything that you will find on the site is free or very low cost and includes our free start-up pack, a series of factsheets which cover all of the key considerations, relevant templates, links to other useful resources across the world and our own series of Start Your Own Business books. The Start-up Series, with Enterprise Nation and Xero, are videos jam-packed with tips from inspiring entrepreneurs. 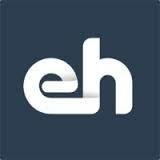 Information website for UK entrepreneurs providing advice and guides on every aspect of starting and growing a business. Range of online resources available from Santander Universities. We are often asked, ‘Is this a good idea?’, ‘Is there a template which shows me how to build my business?’ Quite simply we will never judge your idea. Sometimes it is the most unlikely ideas which succeed. As for templates and guides, well there are too many to mention and no two are identical. Timing, planning and execution are key in the startup world. An idea may be great but without you driving it with a passion and getting inside the minds of your potential customers it simply won’t happen. Use the guides to steer and advise and then persevere to make it happen.